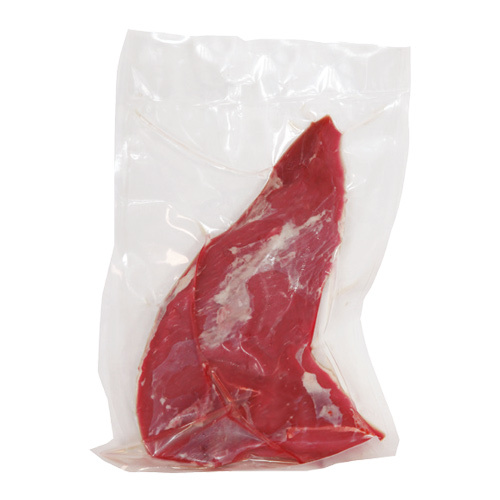 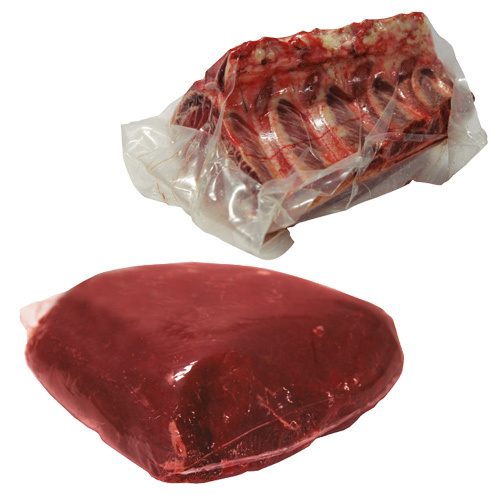 Vacuum packaging for thermosealing machines. 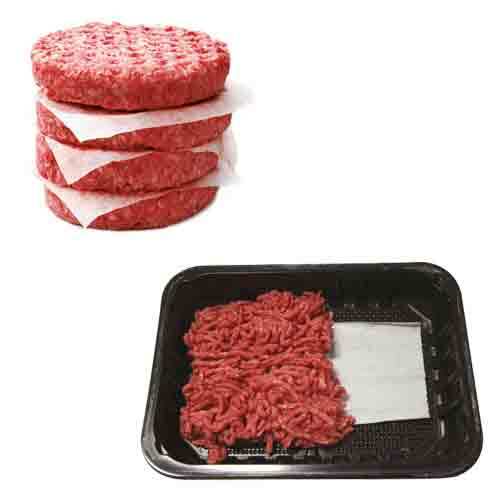 Interleaving is used to keep sliced foods separated and is designed to facilitate consumption by the end customer. 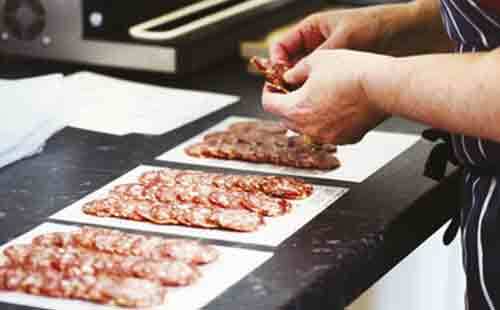 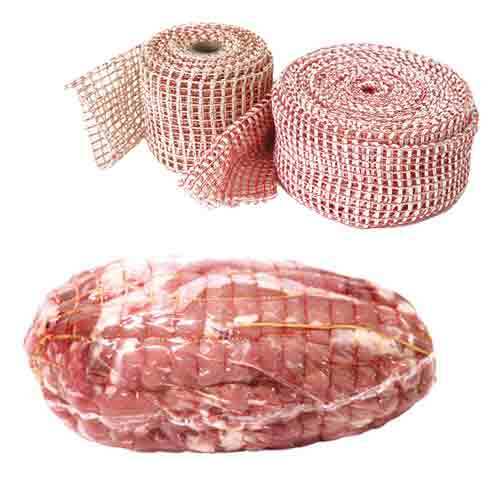 Interleave sheets are ideal for the industrial packaging of sliced cheese, fish, fresh and cured meat. 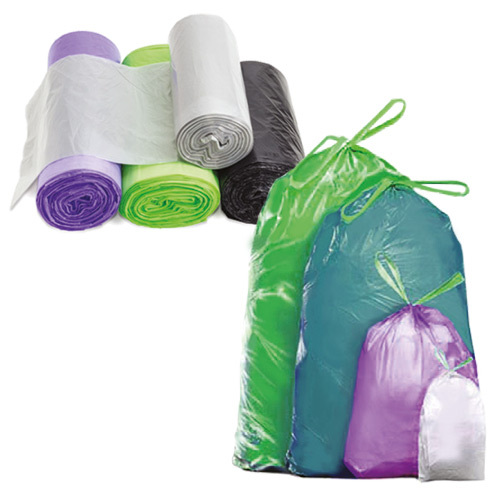 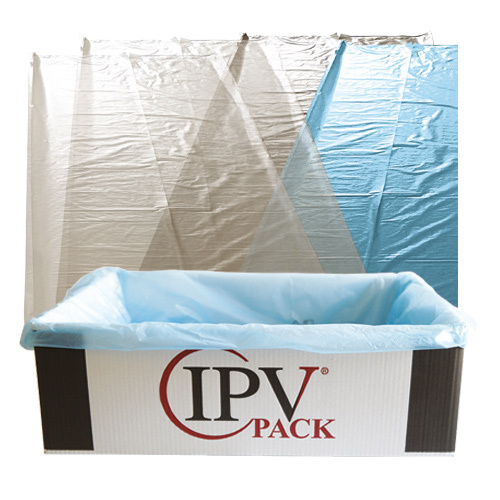 The sheets can be manufactured in a variety of plastics and papers. 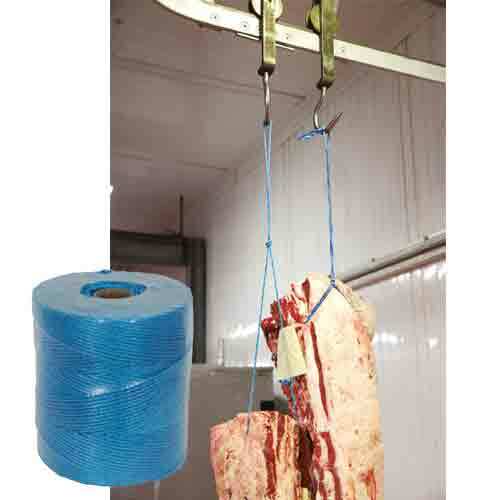 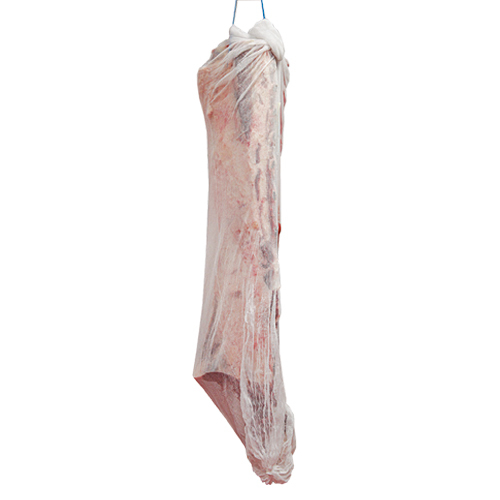 Strings and twines in varying capacities for hanging cuts of meat. 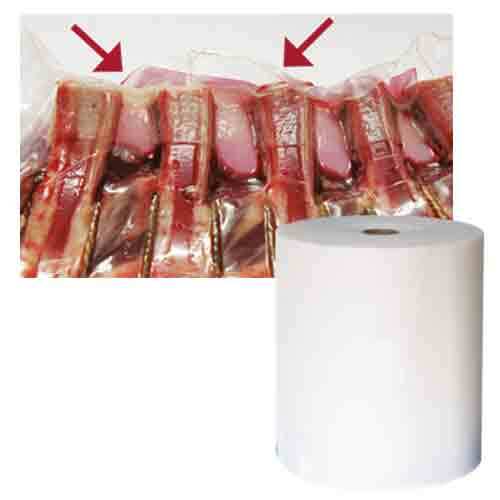 Wax paper to protect vacuum sealed bags from perforations caused by bone in the packaged product. 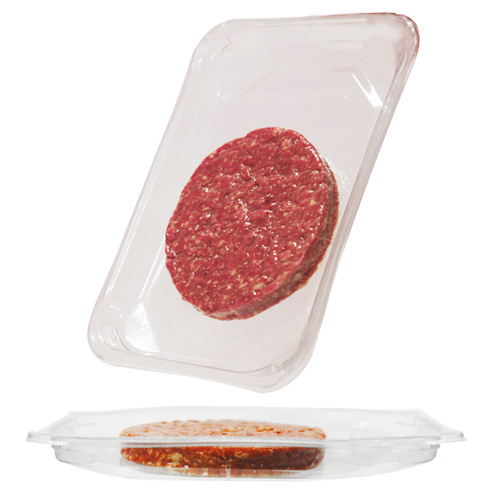 Expandable sleeve which preserves food hygiene during shipment and prevents water loss in cold storage. 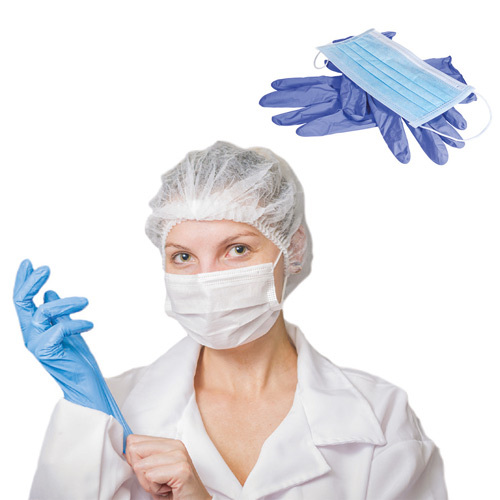 Food safety certified. 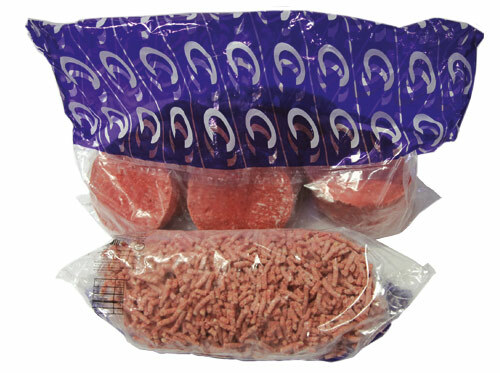 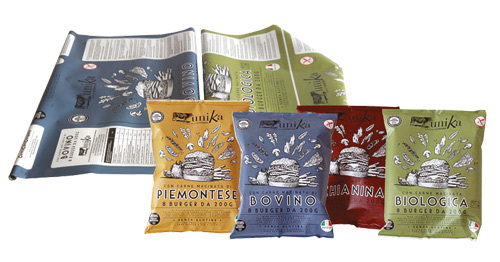 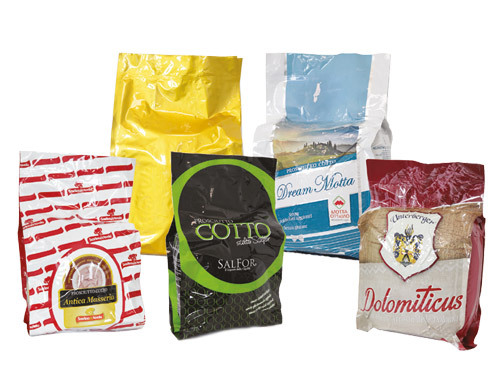 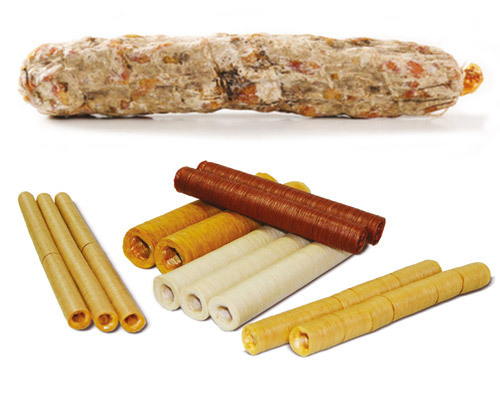 Fibre-reinforced cellulose casings for the production of sausage/pancetta/bresaola etc.